After breakfast transfer to Delhi airport to board a flight to Jabalpur. On arrival at Jabalpur airport, begin driving to the Bandhavgarh National Park. 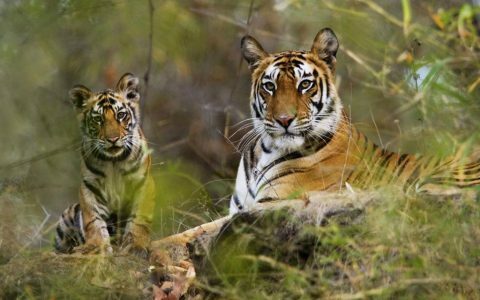 This park belongs to the Vindhyan Mountain range and is home for highest density of tiger population in the nation. Once you arrive at the national park, complete the check-in formalities at the Taj Luxury wildlife resort, Mahua Kothi. Post lunch enjoy jungle safari. Return to hotel and overnight stay at Mahua Kothi. The Day 4 is scheduled for morning and evening safari accompanied by a naturalist. There is option for jeep and elephant safari. Covering an area of 446 sq. 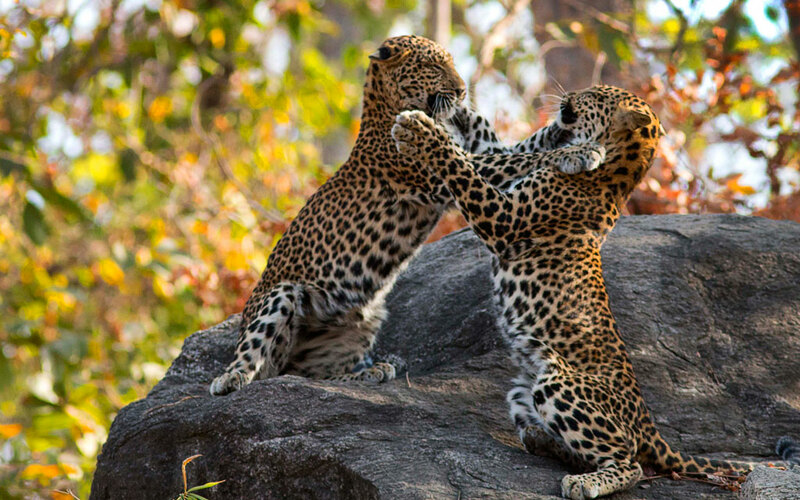 km, this national park is home to numerous wildlife species such as Sambars, Langoors, Leopard and Cheetals. 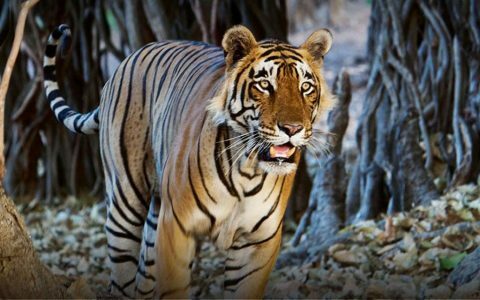 The beautiful deciduous jungle f Bandhavgarh is an adobe of 150 species of birds, 22 different species of mammals, 70 species of butterflies and many of the reptiles. Overnight stay at a Luxury Resort. The day is scheduled for bird watching along with tiger tracking with naturalist. This park is home of many species of bird like White Eyed Buzzard, Rose Ringed Parakeet, White Browed Fantail Flycatcher, Indian Moorhen, Bay Backed Shrike, Barred Button Quail, Yellow Crowned Woodpecker, Alexandrine Parakeet, Olive Backed Pipit, and Black Headed Oriole. 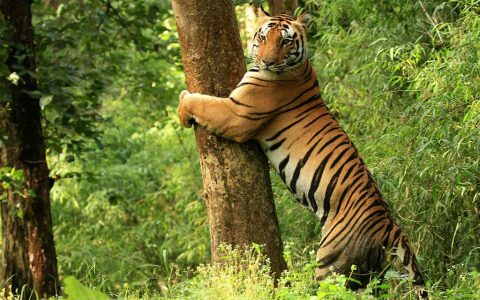 An added attraction of the day is a visit to the 2000 year old Bandhavgarh Fort, located inside the park situated at the height of 811 meter above the sea level. Return to Luxury resort and stay overnight. Post breakfast, drive to next destination Kanha National Park (approx 6 hrs drive). This park is an inspiration behind the popular novel by Rudyard Kipling, ‘The Jungle Book’. Spread 940 sq. km of land. 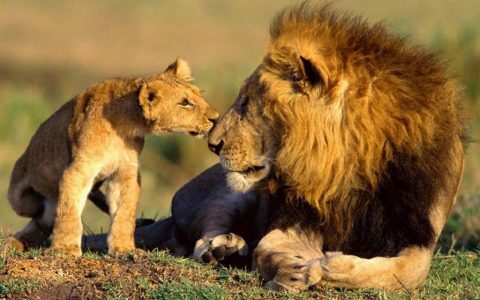 This national park is a home of Royal Bengal Tiger, Leopards, Barasingha, Wild Dog, Sloth bears and wild dog. On arrival at the national park check-in to the Banjar Tola, a Taj Safari Lodge. Post lunch the day is free for leisure activities, such as taking a walk in the nearby area. After dinner, overnight stay at Banjar Tola. 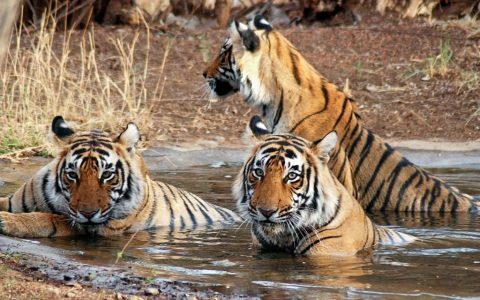 The day is scheduled for tiger safaris in Inside the Kanha National park-one in the morning and then one in the evening. 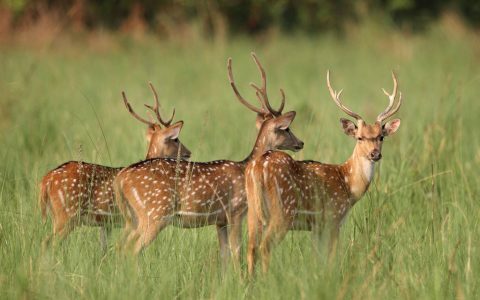 Kanha is a home numerous species of animal and bird like Nilgai, Mouse deer, Sambar, Gaur, Mongoose, Leopard, Python, Jackal fox, Chousingha, spur fowl, ring doves, King Fisher, Finches, Woodpeckers, Flycatchers, Pintails, Pond herons, rock pigeons, cuckoos, parakeets green pigeons and so on. An added attraction of the day is Bamni Dadar point, famous for its breathtaking view of sunset. Return to Luxury resort Banjar Tola and overnight stay. After breakfast get transferred to the Pench National Park by road. Covering an area of around 758 sq. km this park this national park is the original setting of the Rudyard Kipling’s ‘Jungle Book ‘and Captain J. Forsyth’s ‘ Highlands of Central India’. On arrival check-in to the Baghvan, one of the Taj’s Luxury wildlife resorts. After lunch enjoy safari in Pench National Park. The park has 39 mammal species, 13 species of reptiles and 3 amphibians. Return to the luxury resort and stay overnight. The 09th day is scheduled of morning and evening wildlife safari inside the park. The national park is home of several animal and bird species such as barking deer, porcupine, panthers, sloth bear, lesser whistling teal, magpie robin, spotted deer, Fox, Jungle Cat, Chousingha, Tigers, wild dog, Egret, Racket-tailed drongo chital, pintail, Herons, Red-vented bulbul and many more. After evening safari return to Baghvan Luxury resort, stay overnight in hotel. On the last day of tour, post breafkast get transferred to the Nagpur airport to board flight to Mumbai for your further journey back home with illustrious memory of Luxury Taj wildlife Safari tour of India.